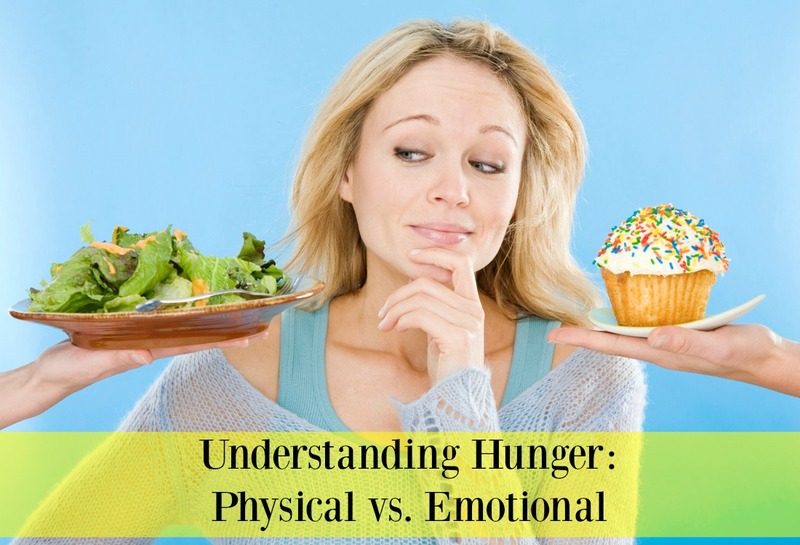 Understanding Hunger : Physical vs Emotional - Welcome to SarahKesseli.com! Physical Hunger: This is real hunger. The kind of hunger that makes you want to chew your arm off. Have you heard the term “hangry” before? Well, this is it. You don’t care what you eat, you just need to eat. When you are physically hungry even boiled chicken and broccoli would taste good. Emotional Hunger: This is the kind of hunger when you crave something specific like homemade cupcakes. It is usually a craving for the foods that you don’t allow yourself to have because they are on your “bad foods” list. Are you confident in understanding hunger? Do you know the difference between physical and emotional hunger? Do you suffer from emotional eating?